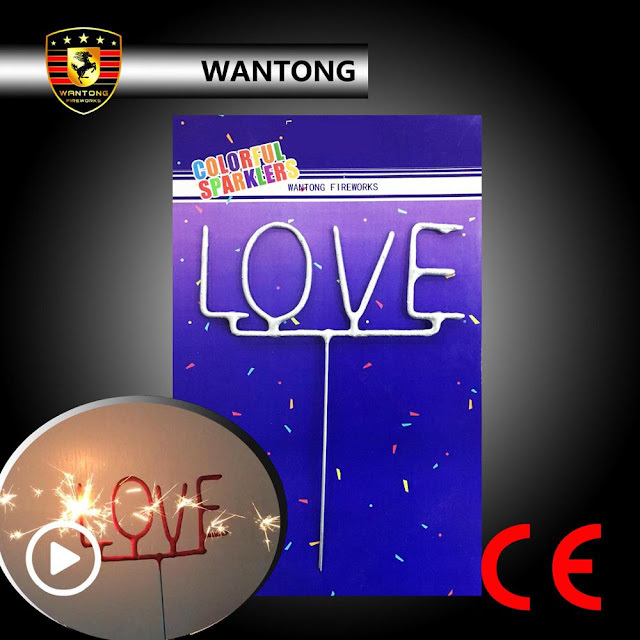 Liuyang Wantong Fireworks Co., Ltd. was founded in 2004, and is located in the hometown of International Fireworks-Liuyang City, Hunan Province, China. We are a professional manufacturer and exporter of fireworks. 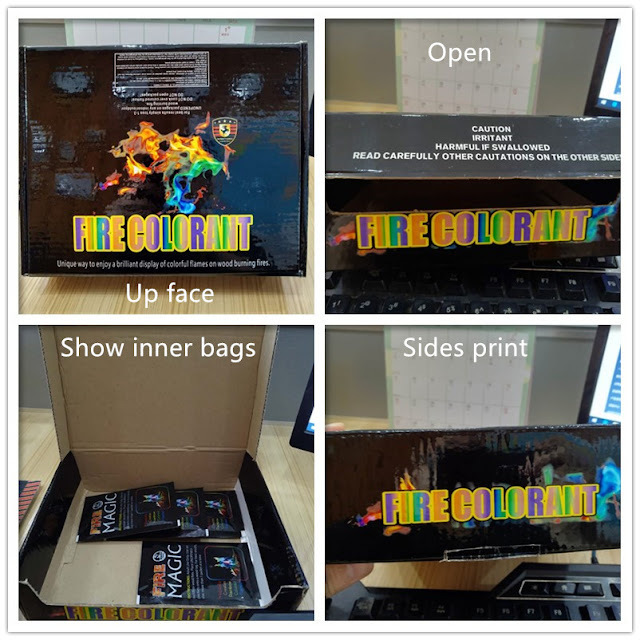 With the rapidly growth in recent years, we have carried out a full line of products, including combination items, firecrackers, fountains, roman candles, hand-held sparklers, novelty items, sky rockets, smoke classes, wheels, etc. Check out our online catalog of fireworks, where you can view the brief information. Your idea for our developing is also welcomed. 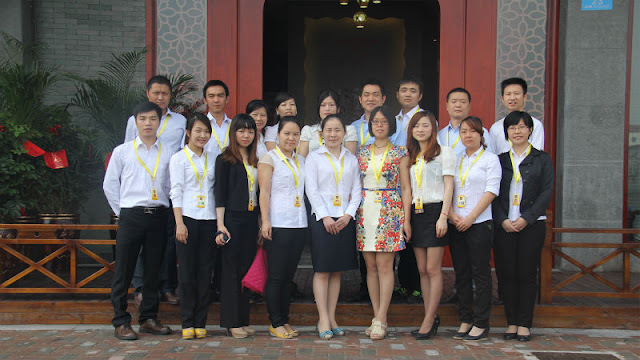 Liuyang Wantong Fireworks Co., Ltd. always adheres to the principle of "Quality First, Credit First, and Clients First". We not only have a strong awareness of super quality, but also concentrate on low cost. We carry out strict quality management system from product design, material purchase, and production exporting to transportation. All we do is to provide our customers with first-class products, competitive price and on time delivery. We can assure superior products and service. 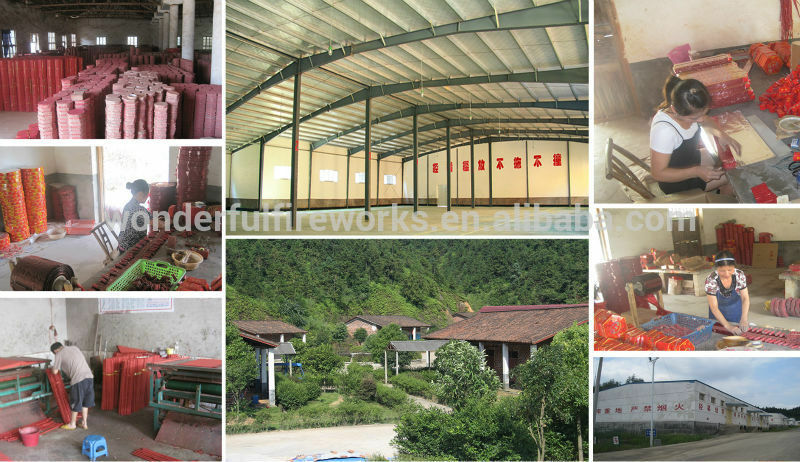 Liuyang Wantong Fireworks Co., Ltd. has the largest showroom of fireworks. Let our fantastic fireworks light up your sky! We welcome our customers to visit us. Join us! !